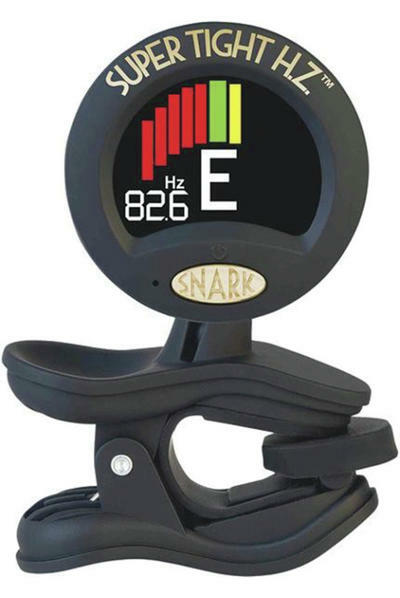 It's not just because of the cute name, we're big fans on the Snark clip-on tuner here at Wunjo. 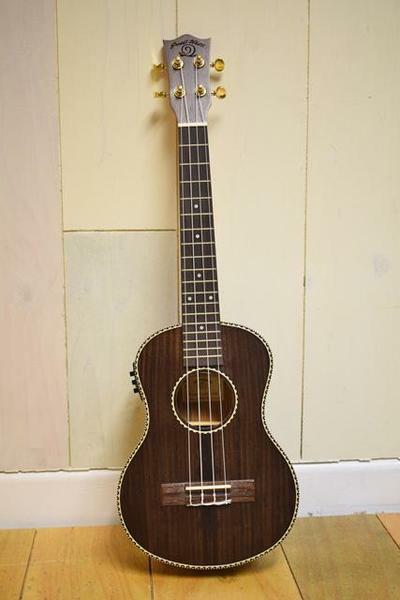 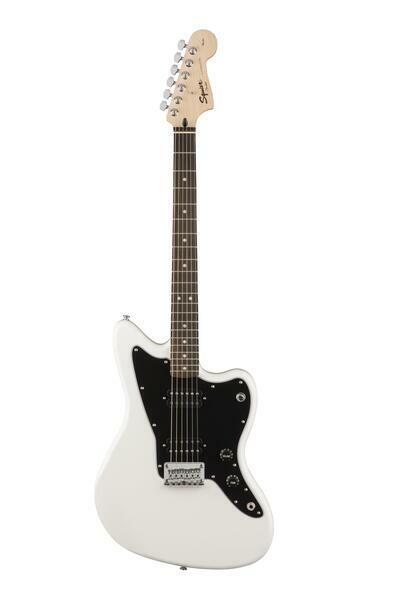 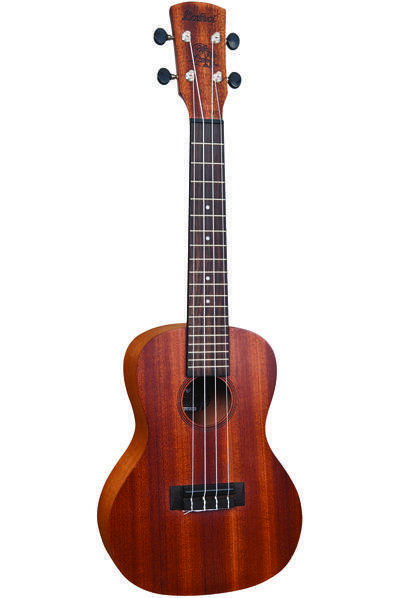 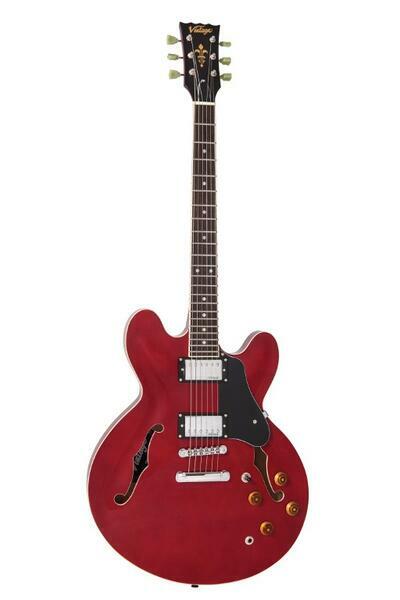 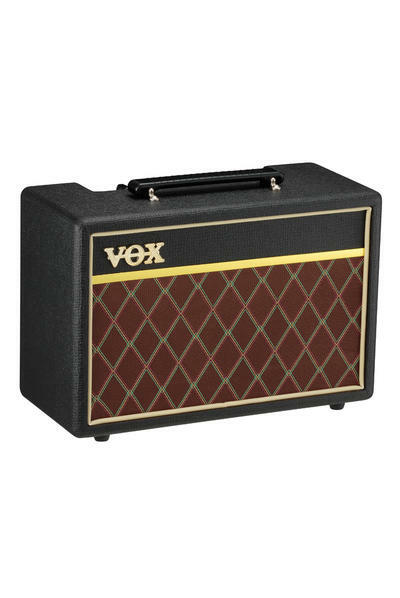 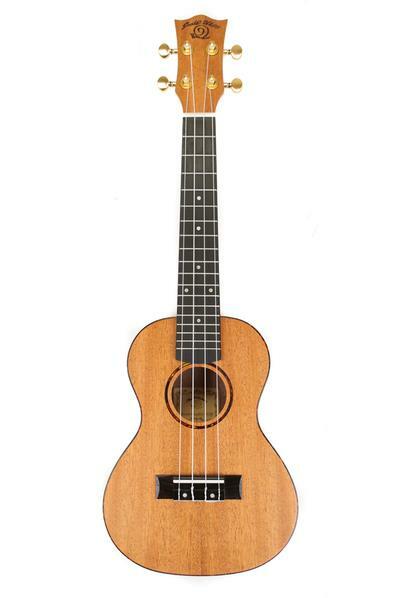 Aside from the one you're looking at (for Ukulele), they come in different colours and specs. 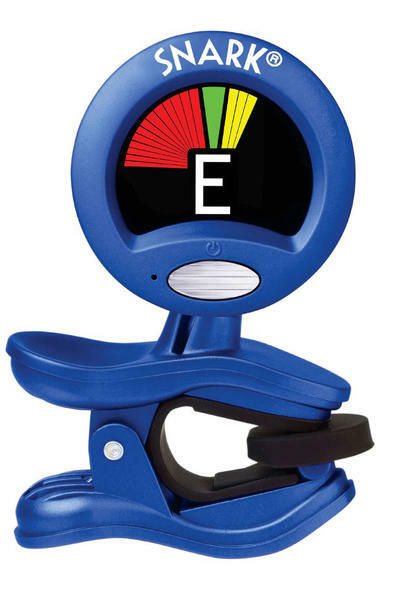 Here's what Snark themselves say about there wonderful baby. 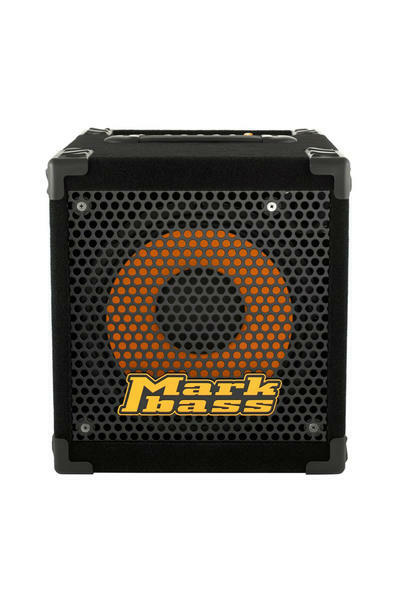 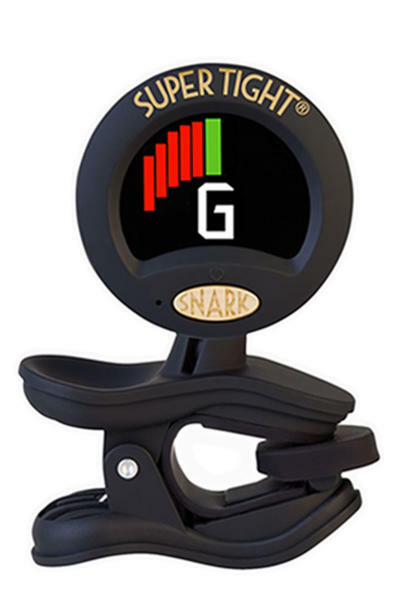 "The Snark all instrument clip on tuner is incredibly quick and very accurate. 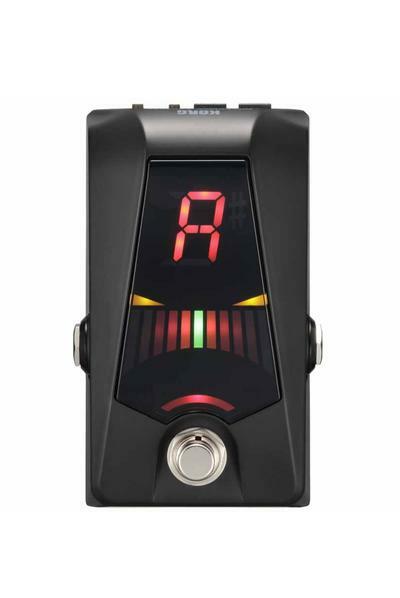 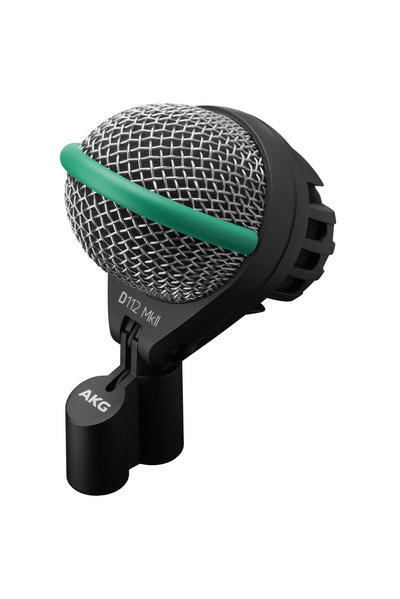 It's packed with features including a full colour LCD display and a ribbed rubber 'stay-out' clip which ensures grip on any instrument. 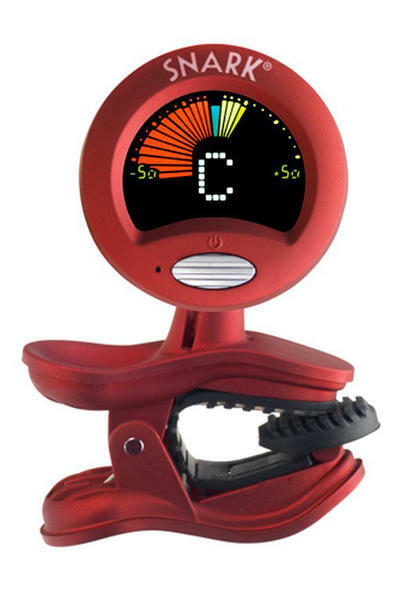 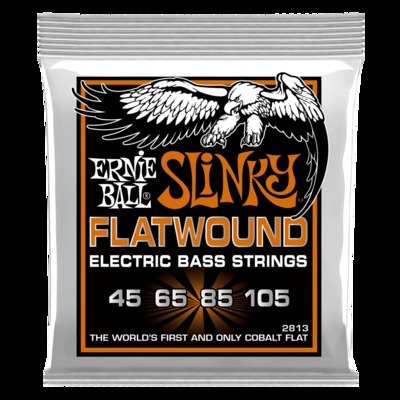 Brilliantly designed and easy to use".